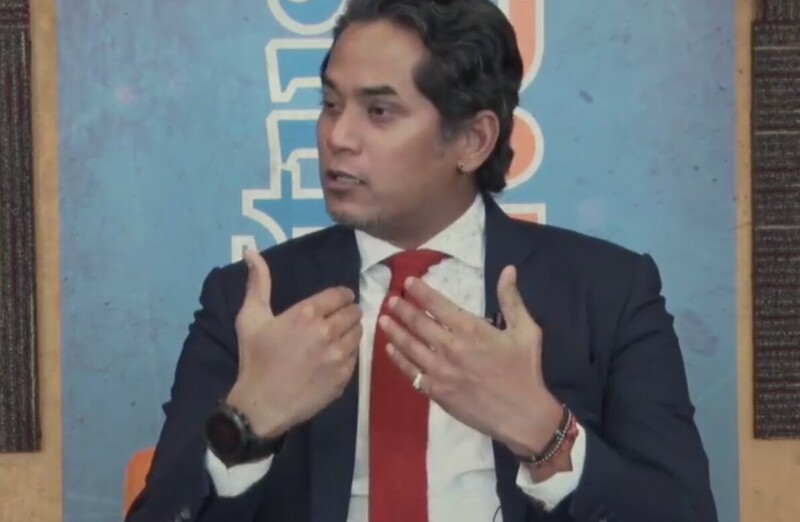 PETALING JAYA: Umno members should accept the reality that 1Malaysia Development Berhad (1MDB) scandal continues to hurt the party, says Rembau MP Khairy Jamaluddin. He also urges Umno members to stop defending 1MDB and living in denail as the case has been already proven by the United State. “1MDB is not a perception or slander but it is indeed a case that has been proven in the United States. What is there to hide? Just admit it,” he said. Khairy said that in an interview with Utusan Malaysia ,yesterday. He also pointed out that Umno won’t succeed again as long as the 1MDB issue it haunting them. “If we continue to deny the reality, I feel the impact on Umno is worse. Because the rakyat will say, they have lost and have been exposed, but they still do not want to accept,” he said.